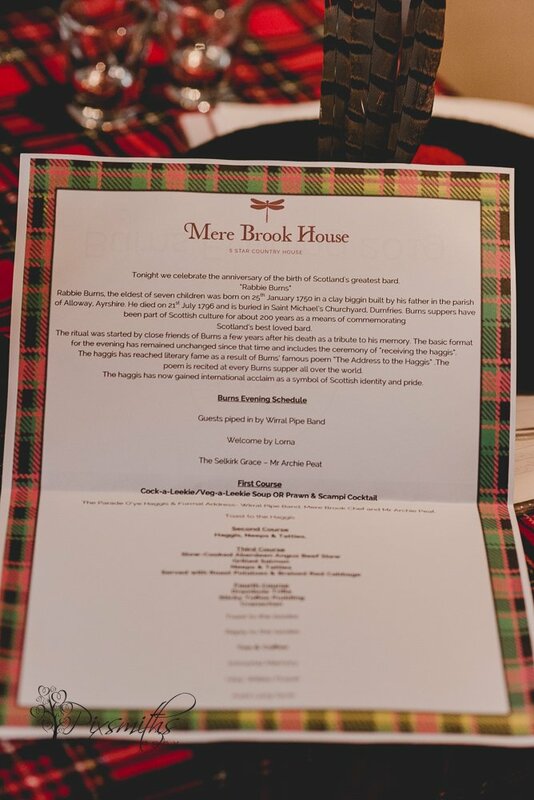 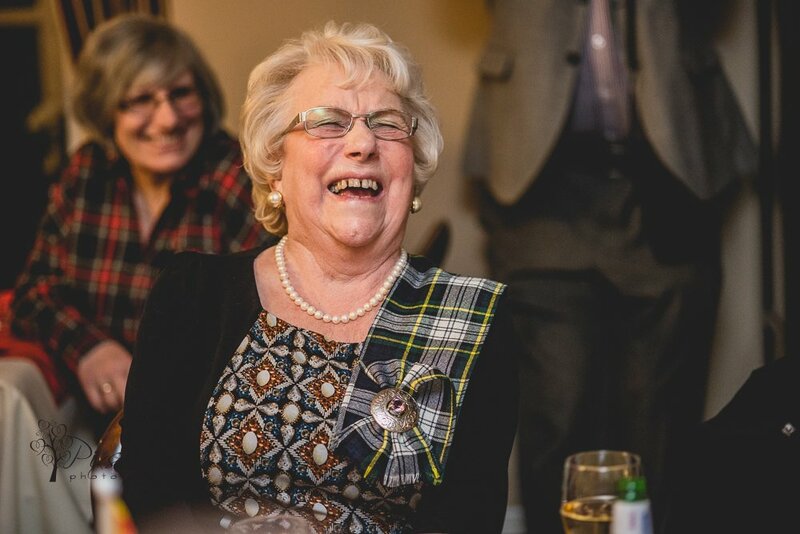 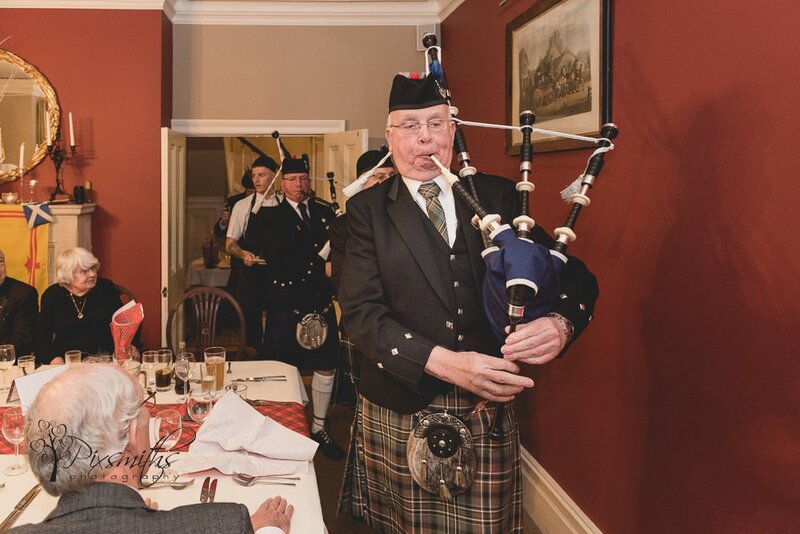 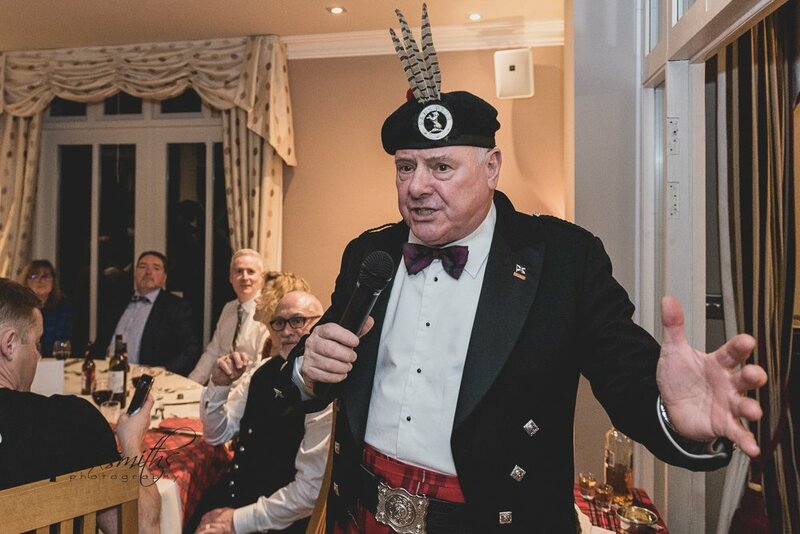 As Mere Brook photographers we were delighted to be invited to attend the special Burns Night event recently, celebrating Scotland’s revered bard and poet. 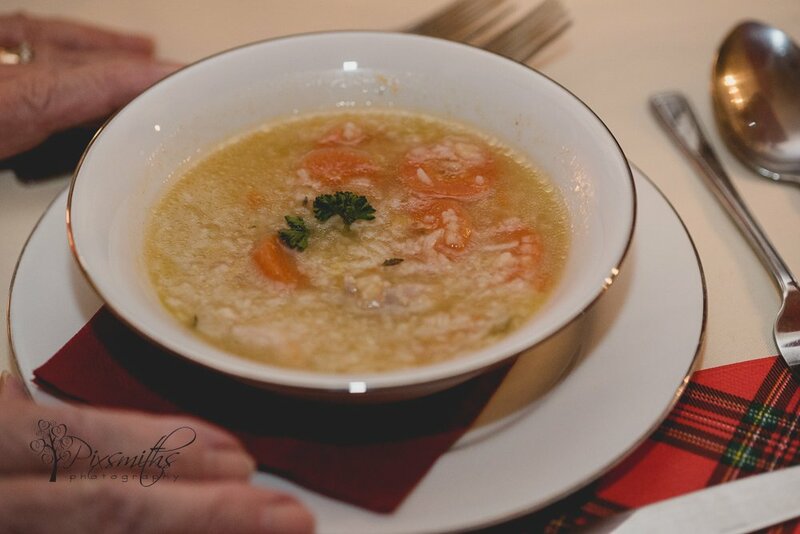 A perfect combination of enjoying food, good company and photography! 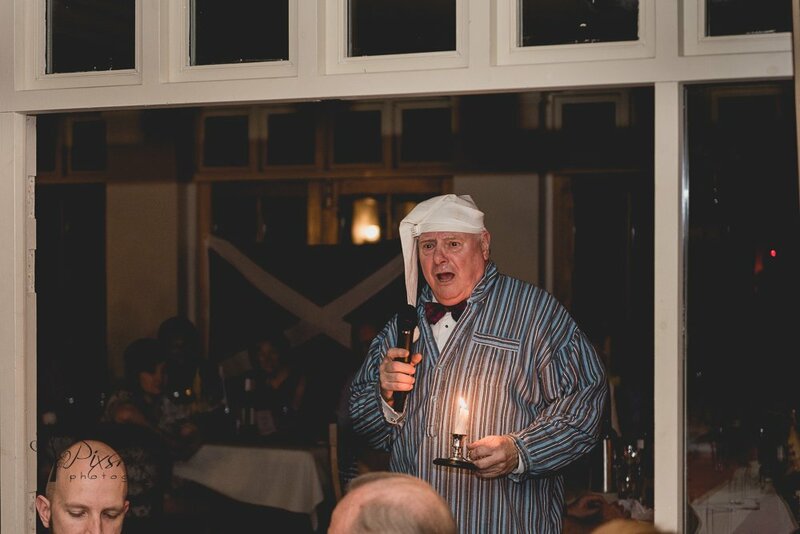 It was our first time at a Burns night and it was thoroughly enjoyable. 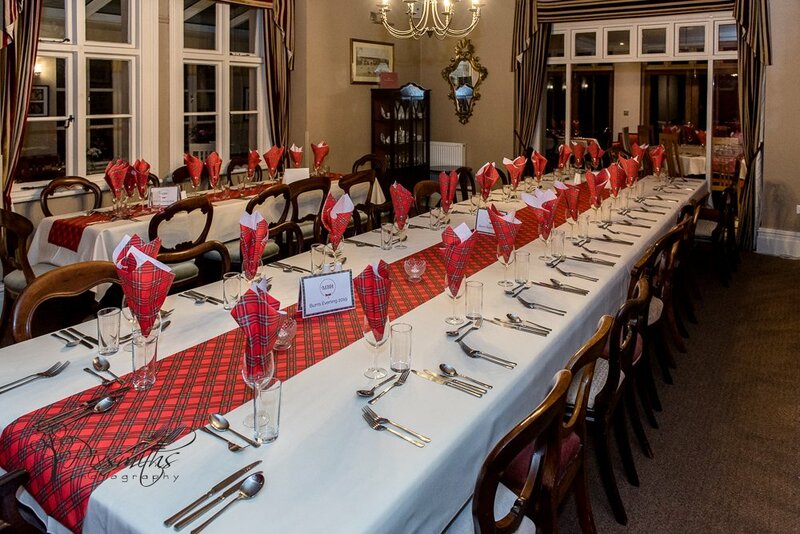 Plenty of tartan evident in the decor too. 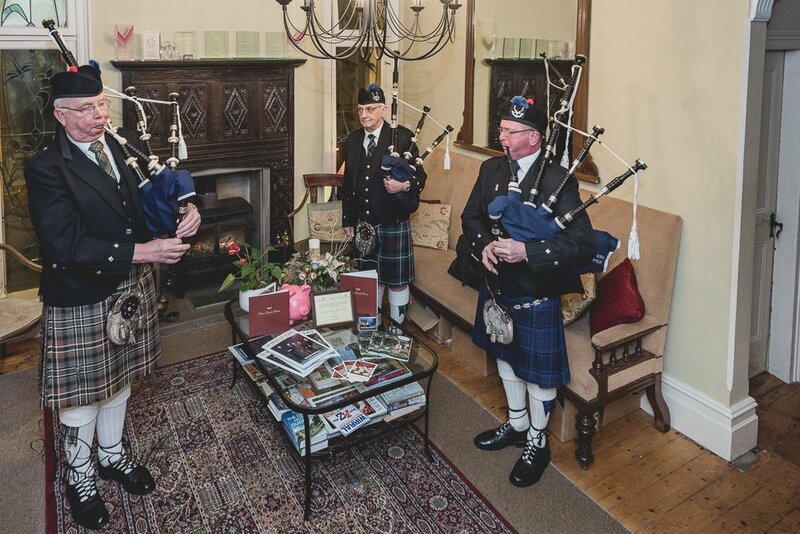 The Wirral Pipe Band were present to pipe a welcome to guests as they arrived. 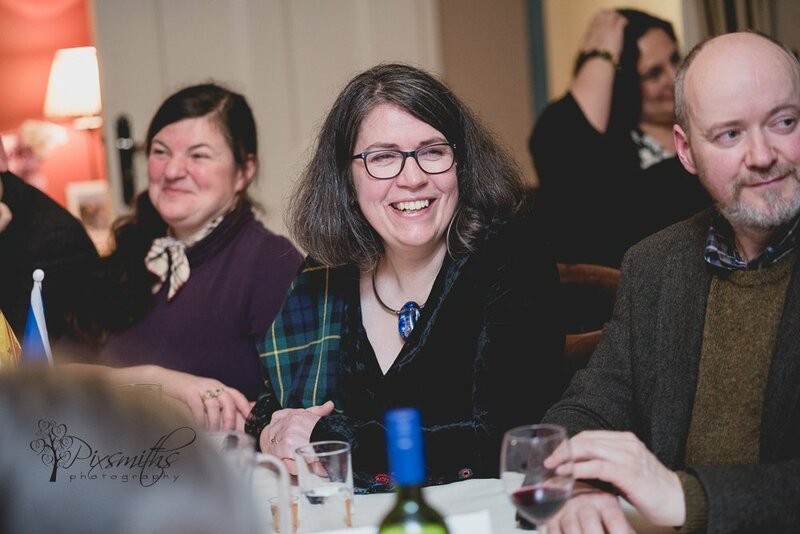 We were also commissioned to capture some images on the night too, snapping for our supper! 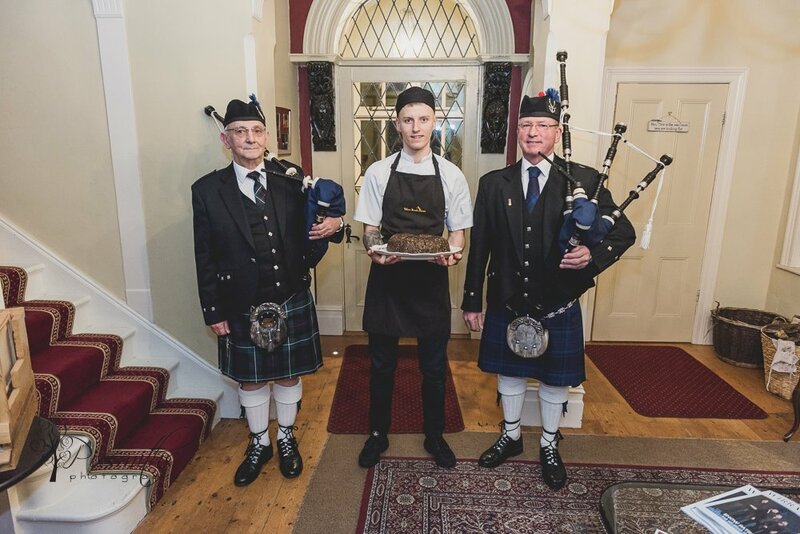 Archie Peat said the Selkirk Grace and then the gastronomic evening commenced! 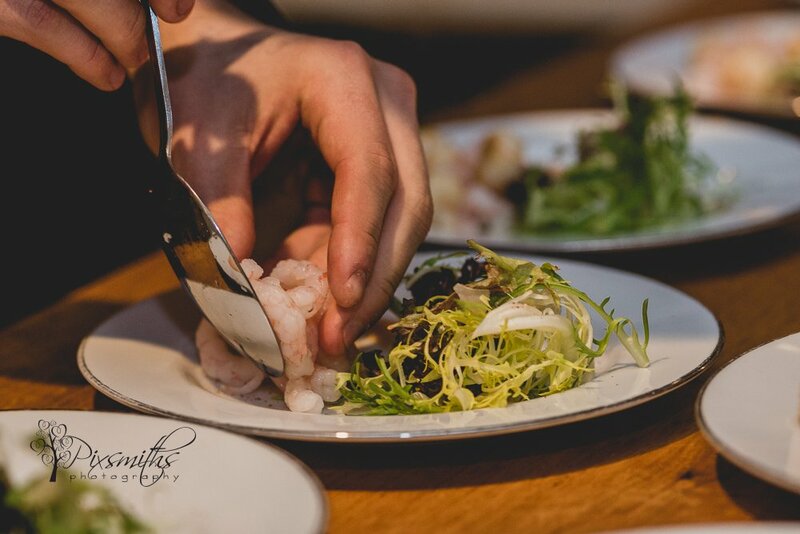 The meal continued, in Mere Brook House way being served in the kitchen. 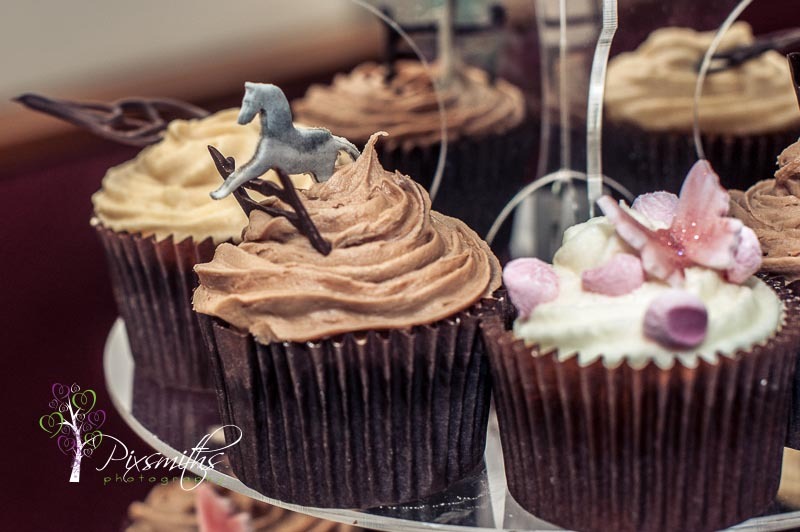 As always could sample a some of everything and go back for seconds! 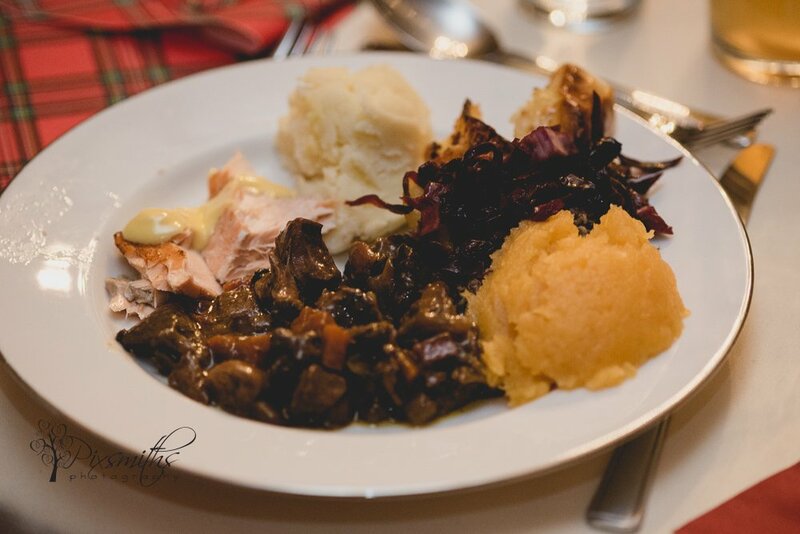 Fare on offer was Slow cooked beef stew, more haggis, salmon, roast potatoes, carrots red cabbage and other accompaniments – all delicious. 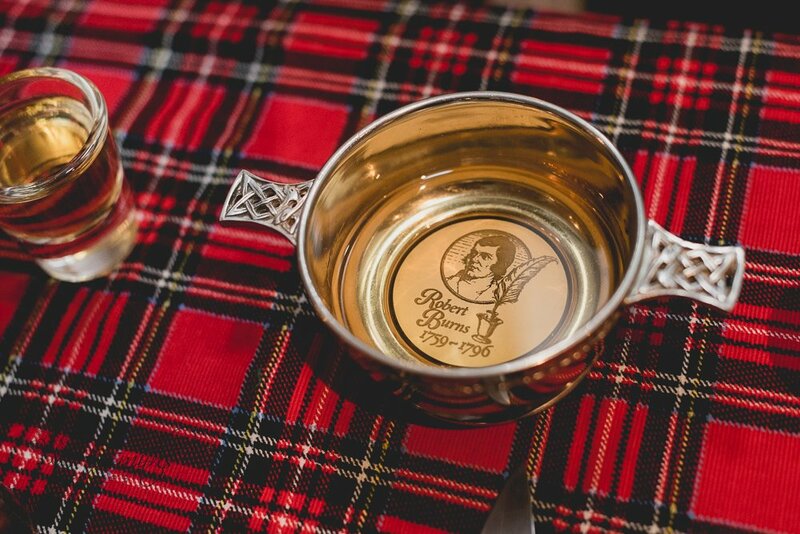 For those that had room …oh always leave some room! 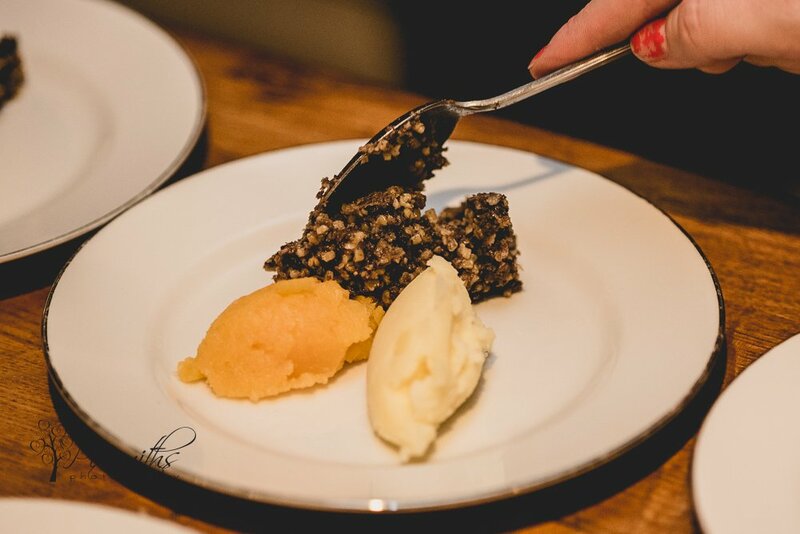 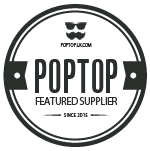 – there was sticky toffee pudding, drambuie trifle and Cranachan with scottish raspberries …scrumptious! 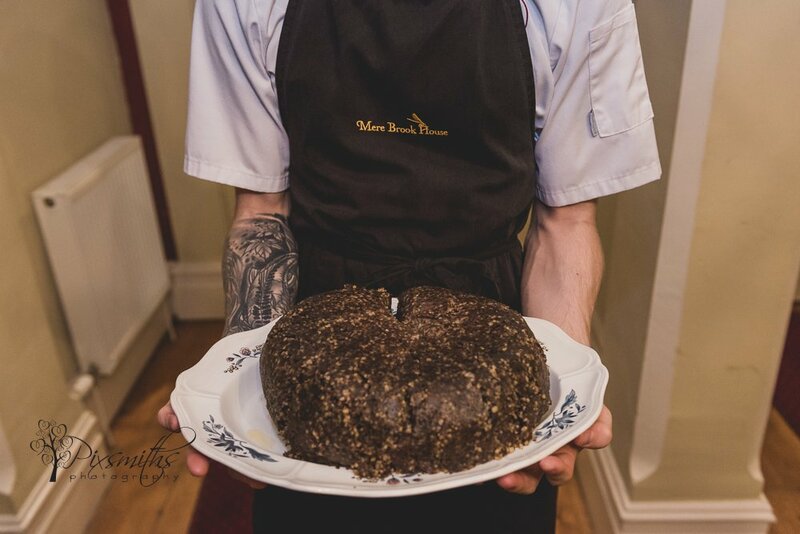 Sorry was so enjoying the puds forgot to photo! 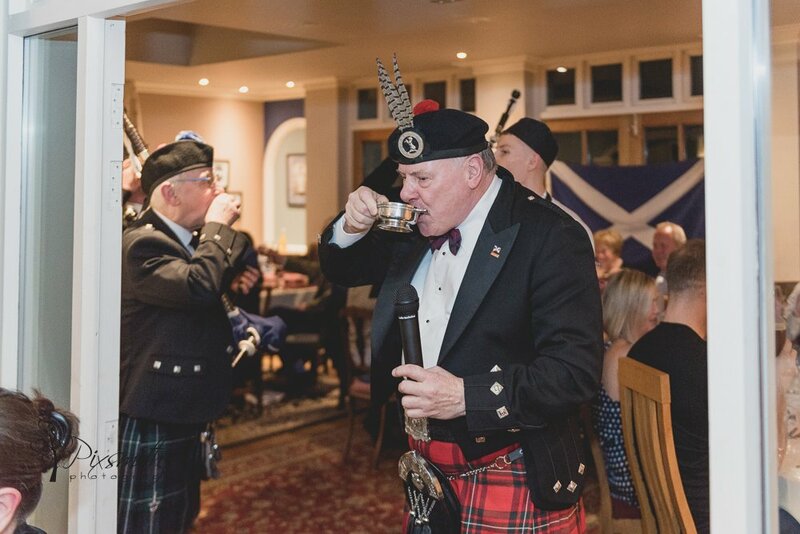 Of course the tipple of whiskey went down well before our coffees. 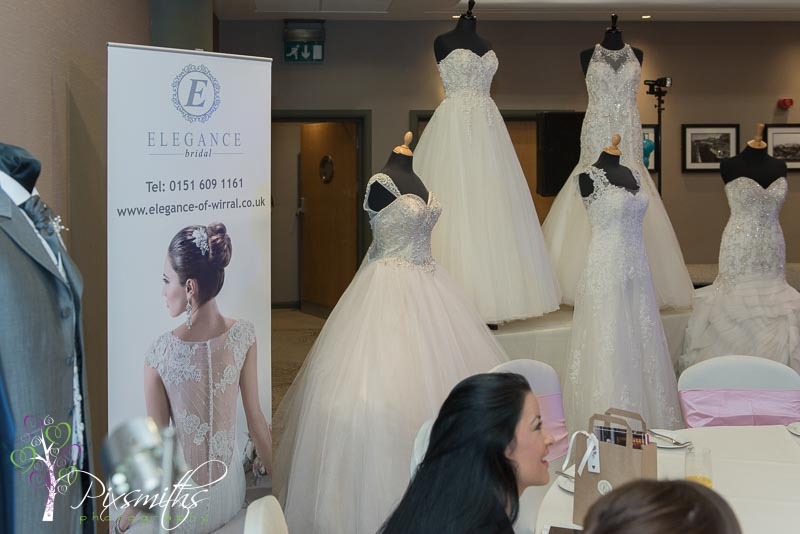 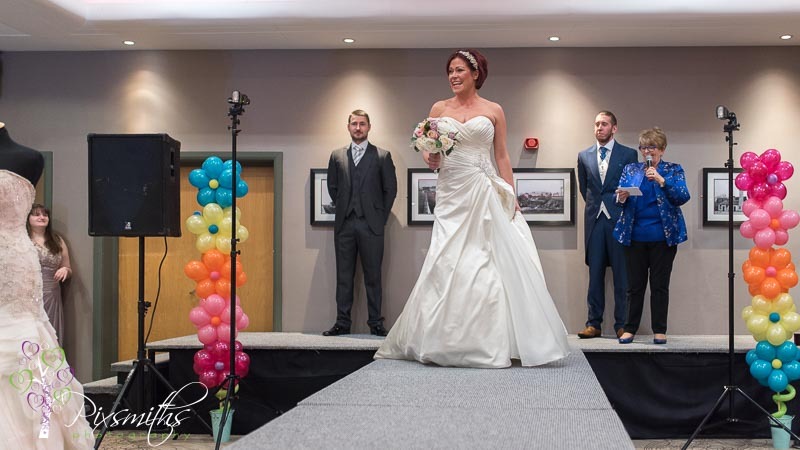 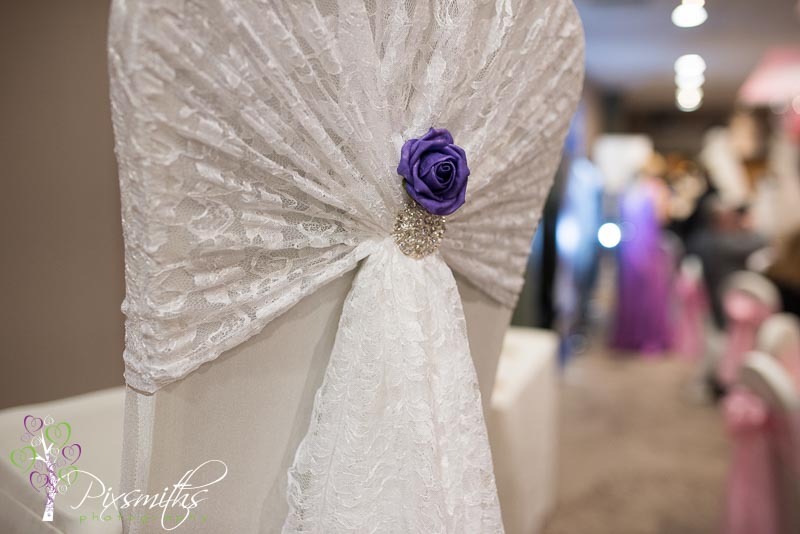 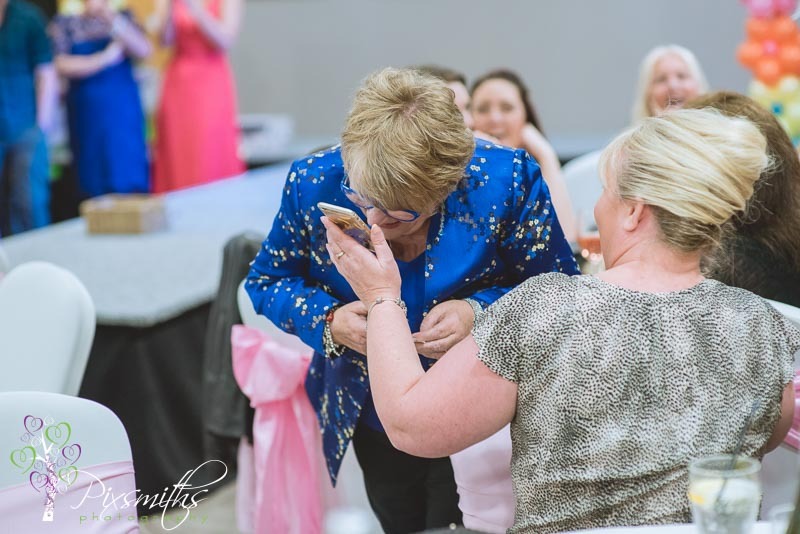 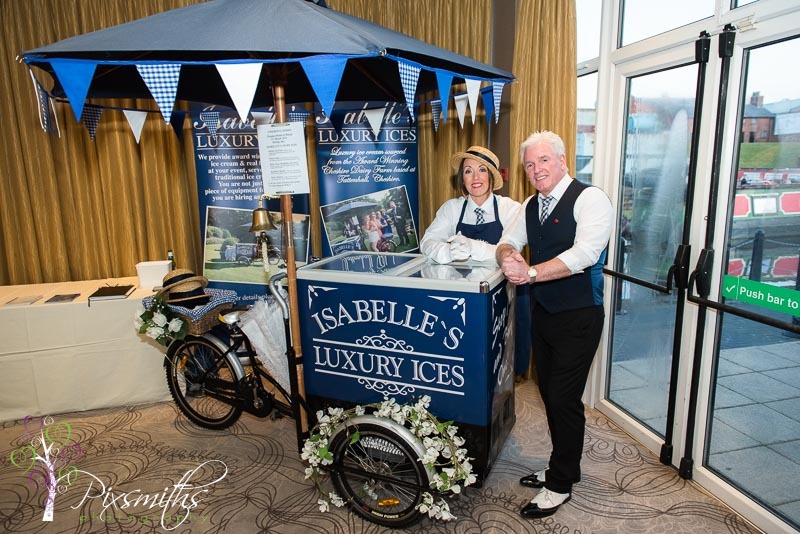 What a fanntastic night for Elegance bridal to celebrate their 10th Birthday with a fabulous Bridal Birthday Bash Wedding event, hosted at The Holiday Inn Ellesmere Port – always a fabulous venue for a wedding! 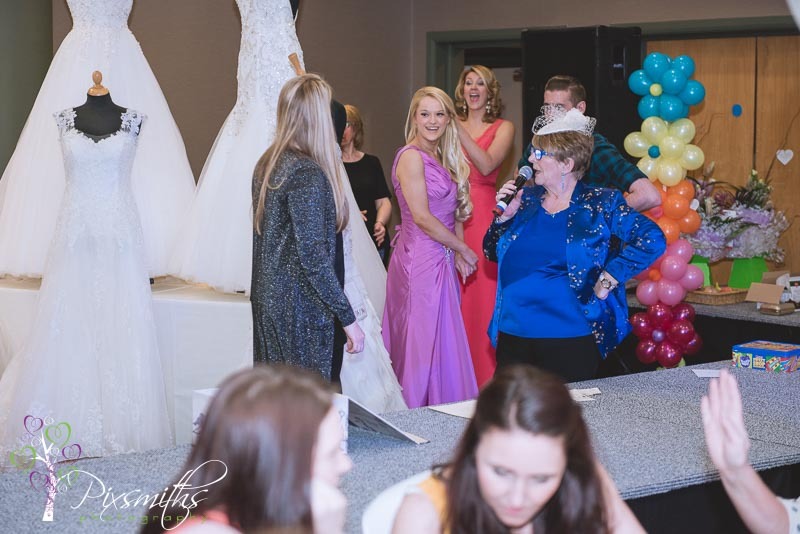 Several wedding suppliers where on hand to advertise and support the event as well as other suppliers and brides to be – all keen to see the amazing catwalk show and to see who would win the raffle prizes..the star priz beign an amazing weddign dress and also 5 bridesmaids dresses – what a prize! 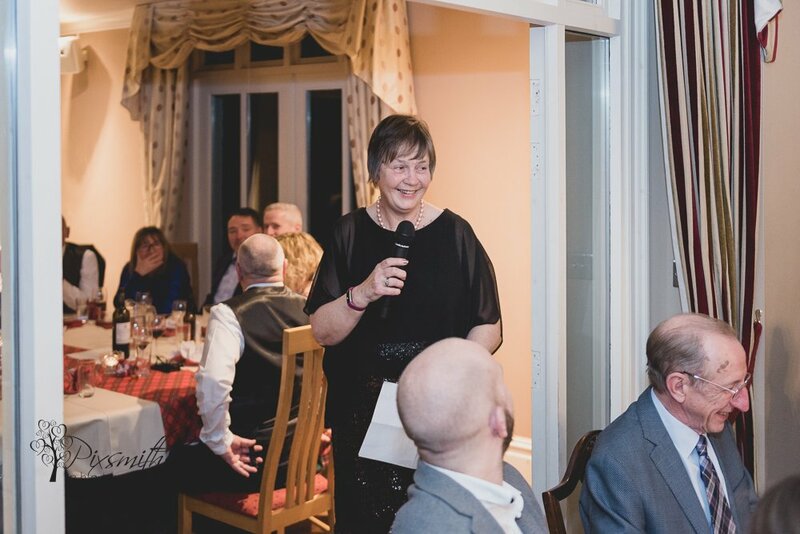 The evenening was compered by the the comedienne Pauline Daniels – her comments were a hoot – she really is a magnetic personality! 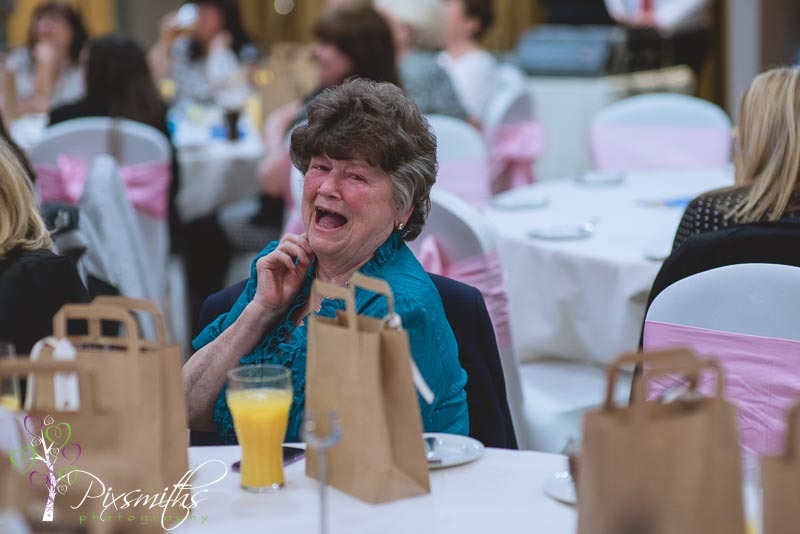 – and she adlibbed to great effect. 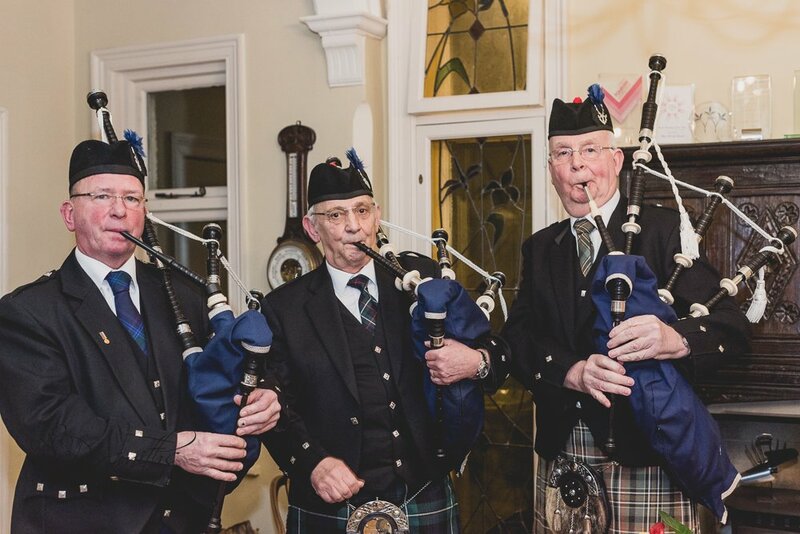 Entertainment provided by the ever popular band Tequilla went down a storm. 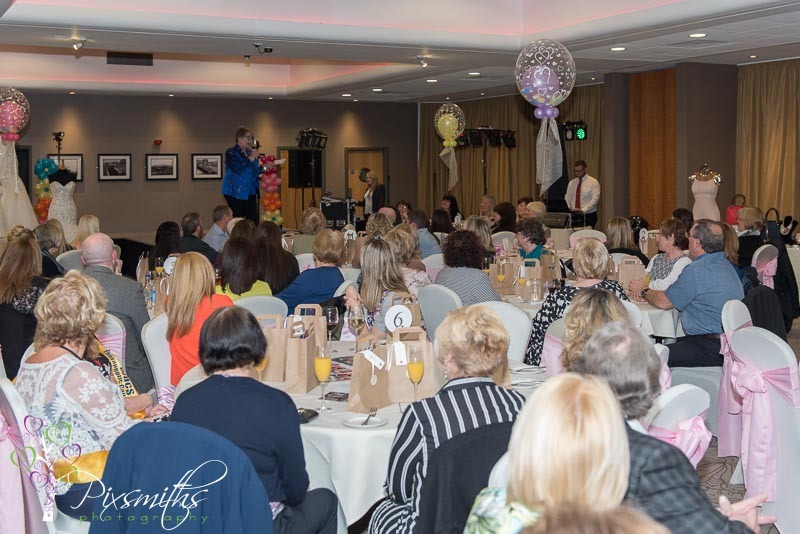 You can see from the picstures below what a great evening of fun it was and well down to all the raffle winners! 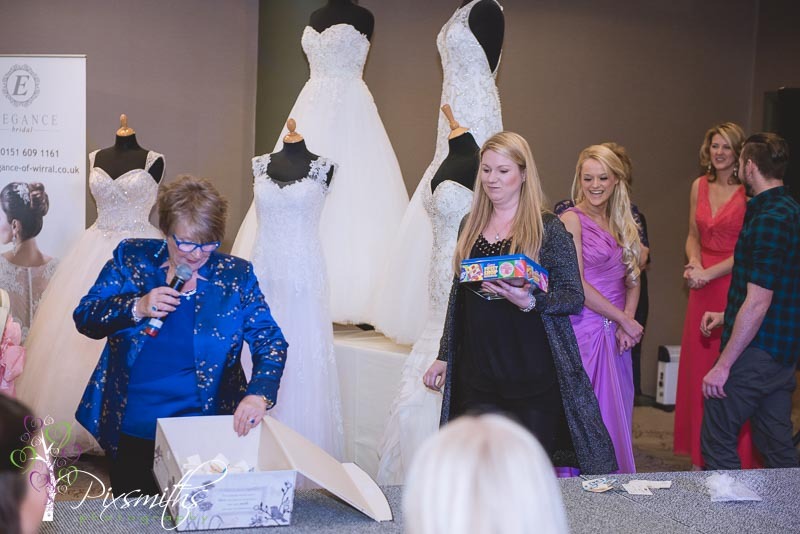 It was great to have Paulaine ring the winers of the dress to tell them the news, so exciting! 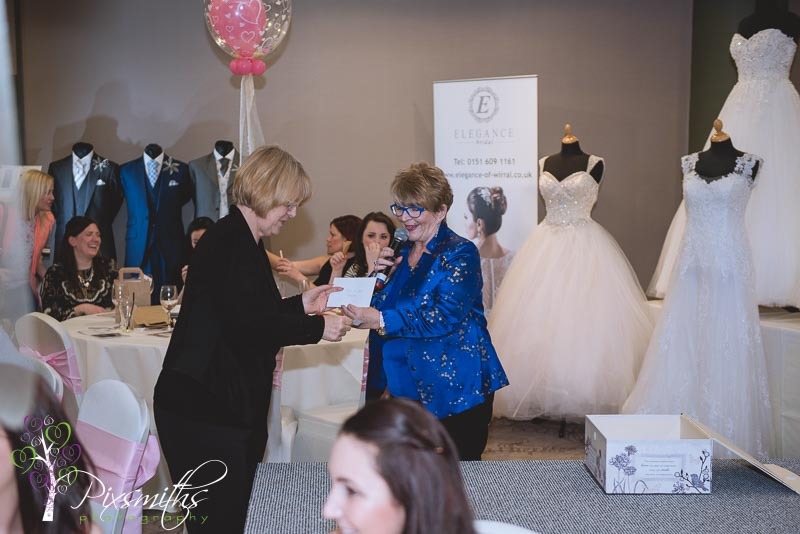 In all a great Birthday night for Elegance Bridal whilst supporting worthwile cancer charities. 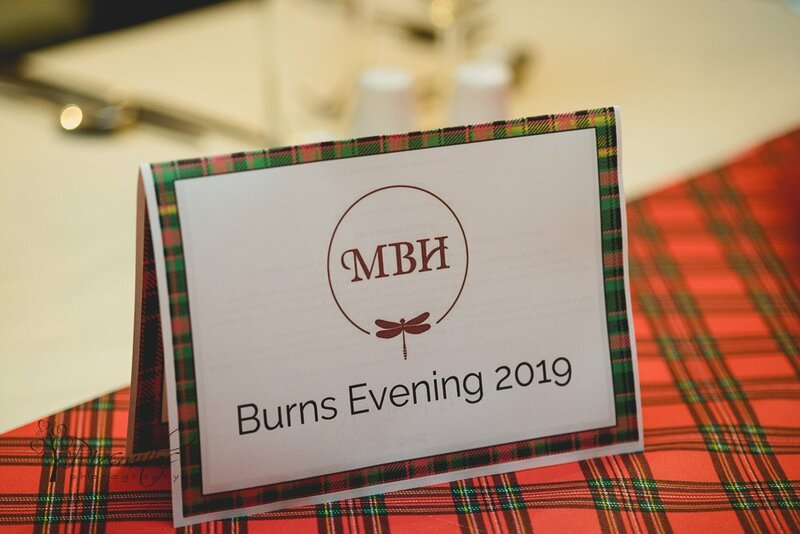 Personally we enjoyed catching up with known suppliers andmeeeting new ones in person rather than just facebook and of course the whole evening event with good friends! 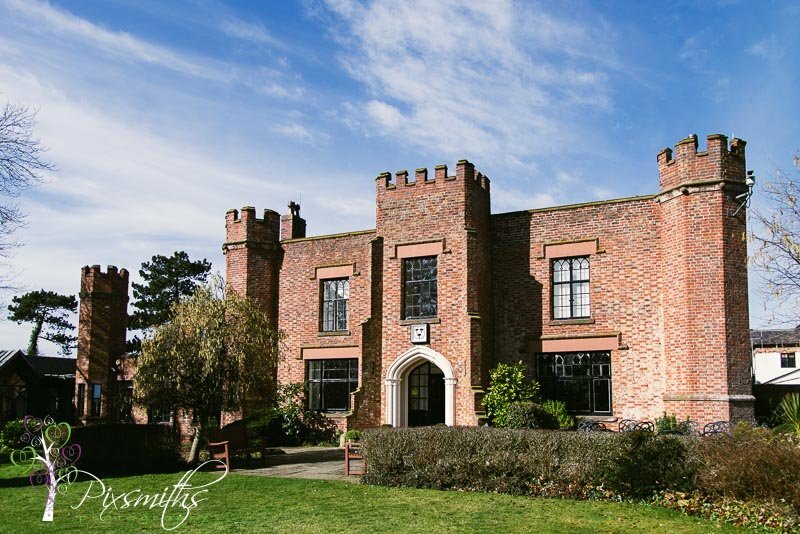 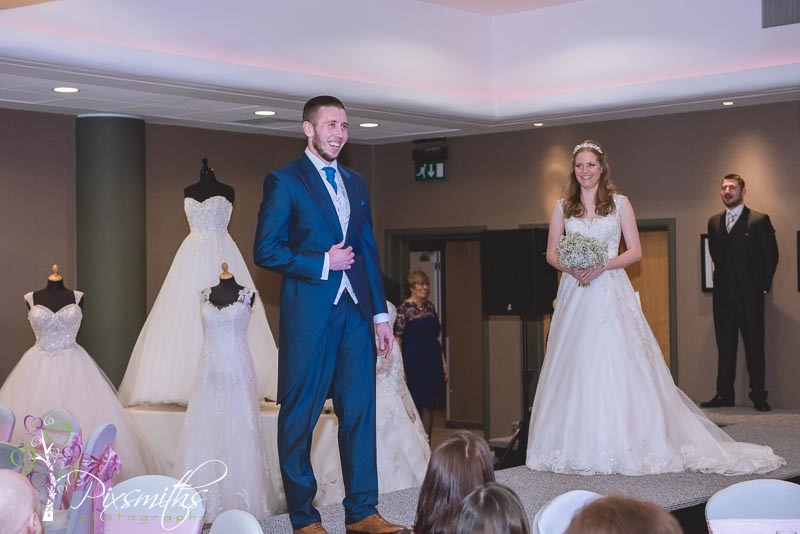 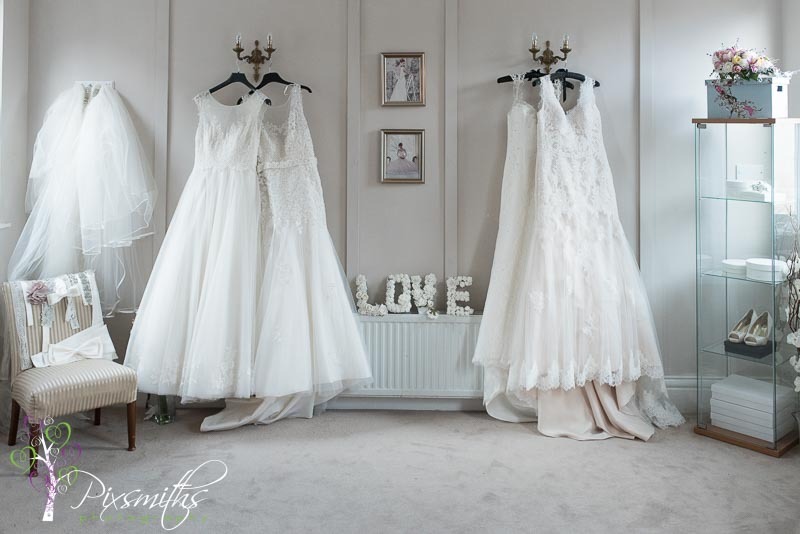 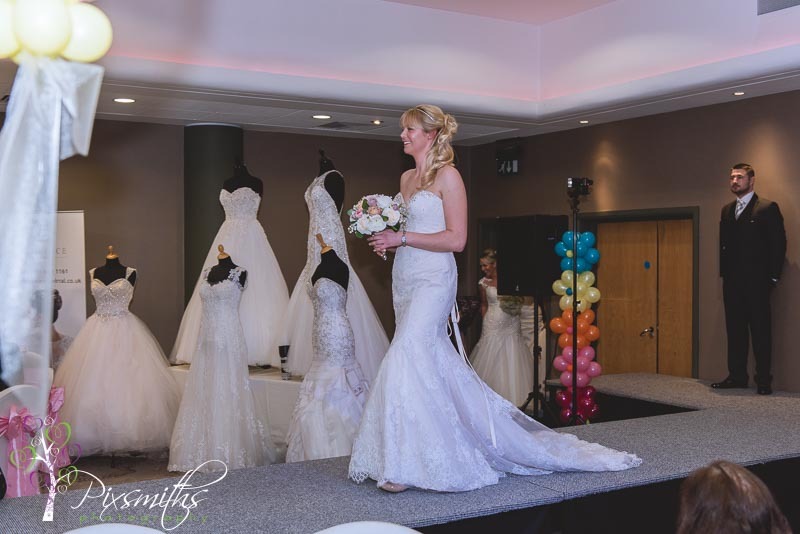 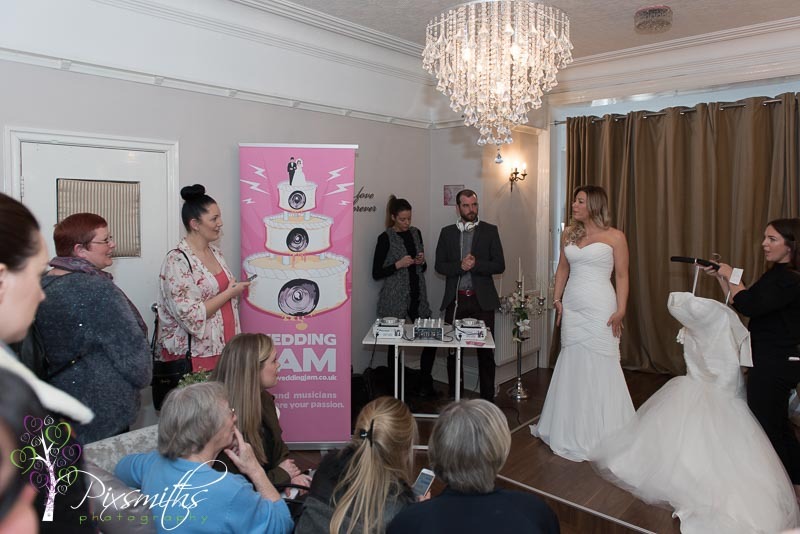 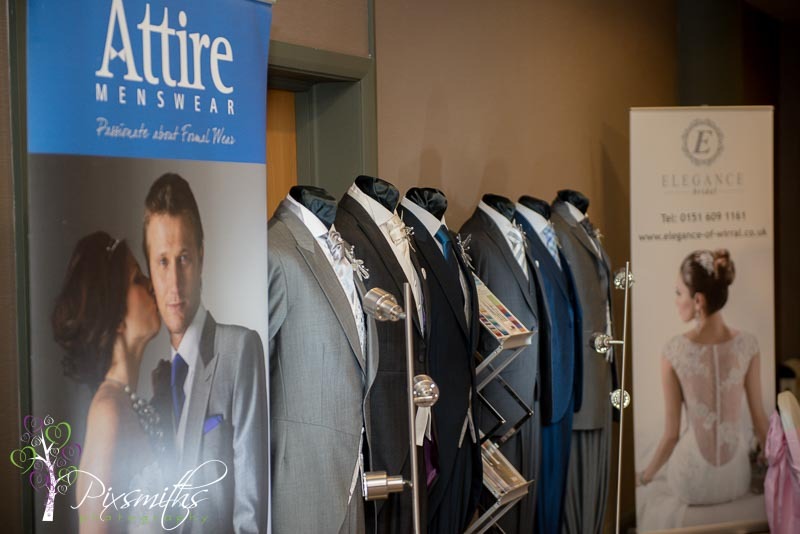 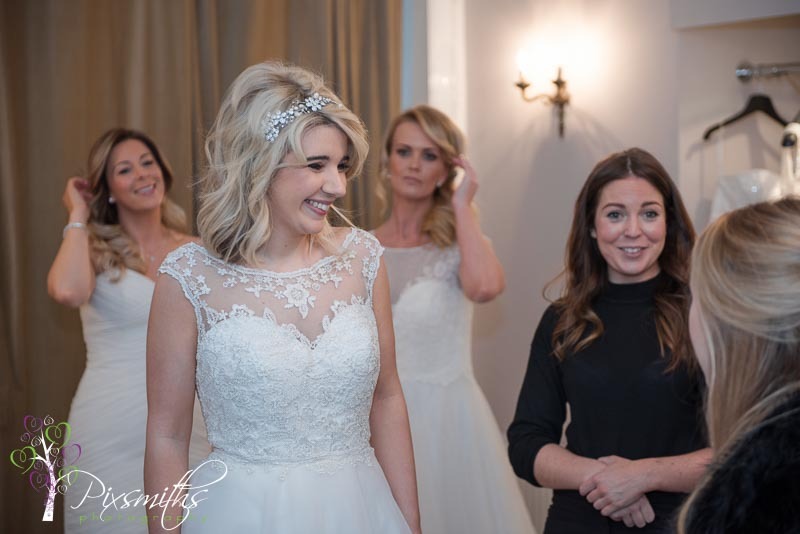 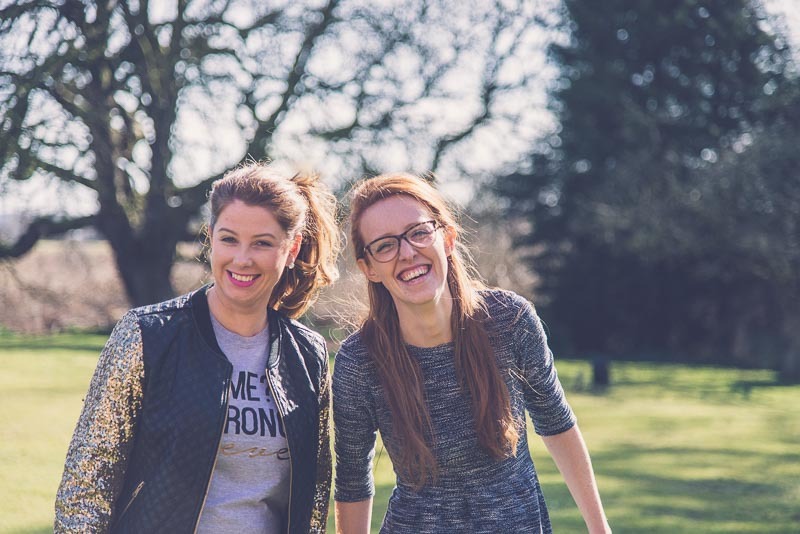 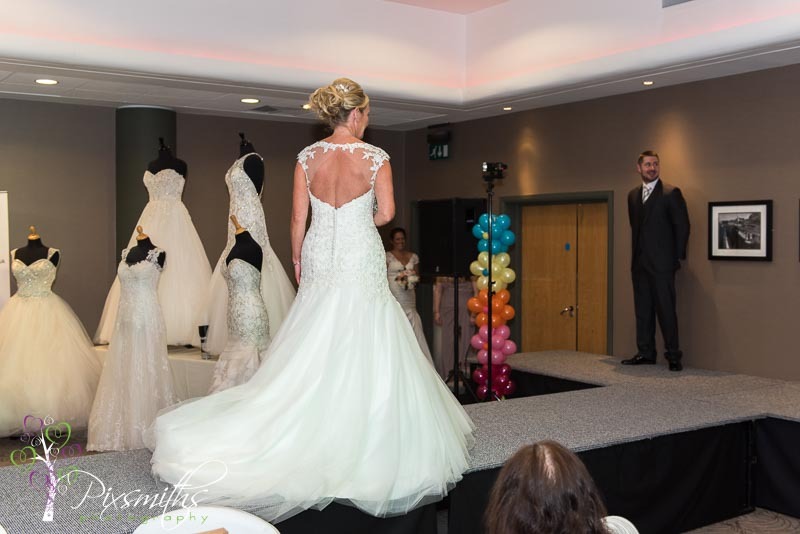 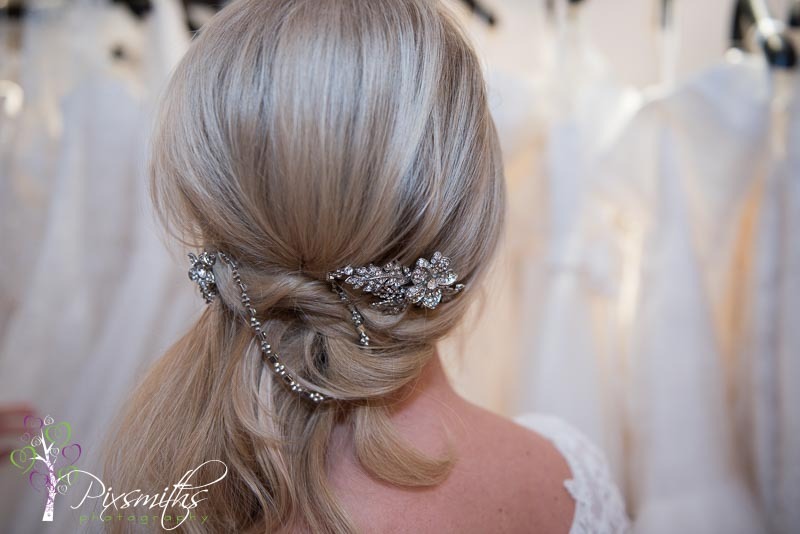 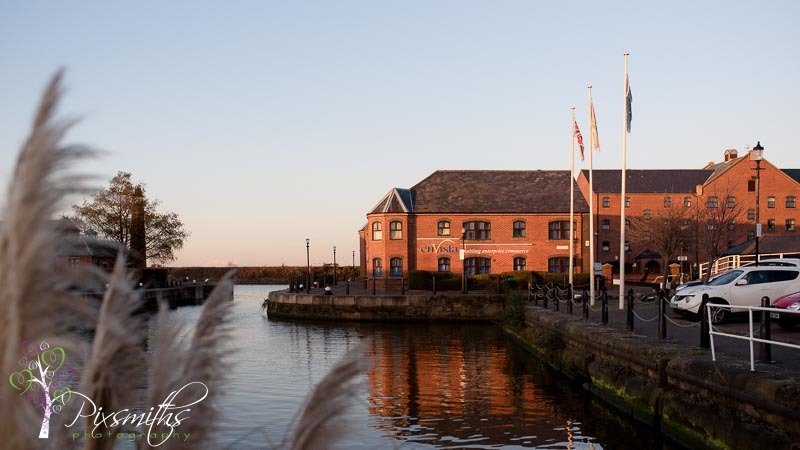 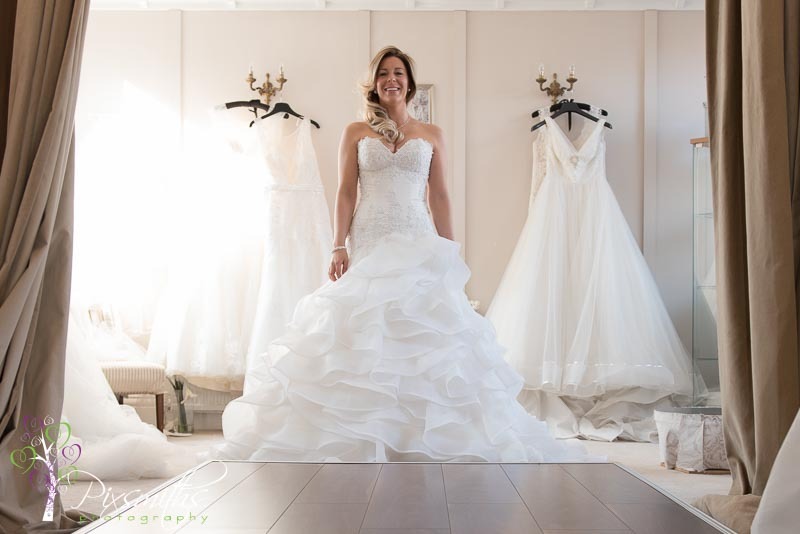 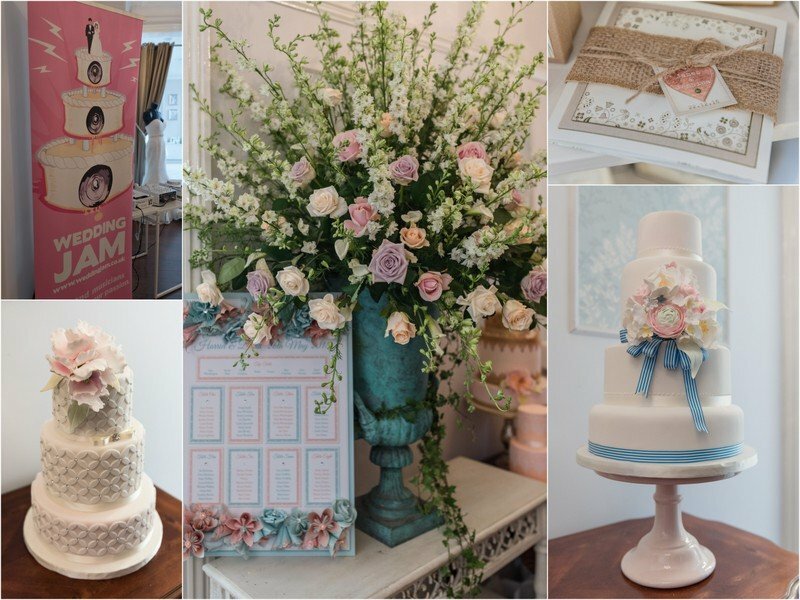 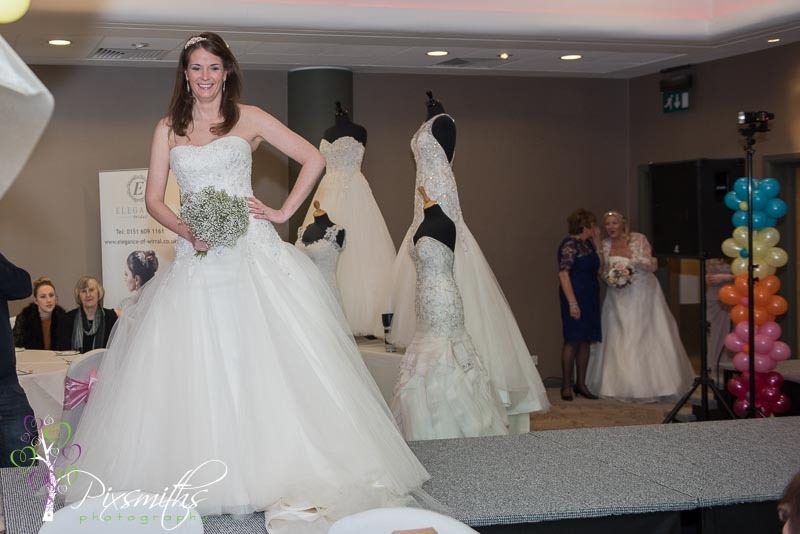 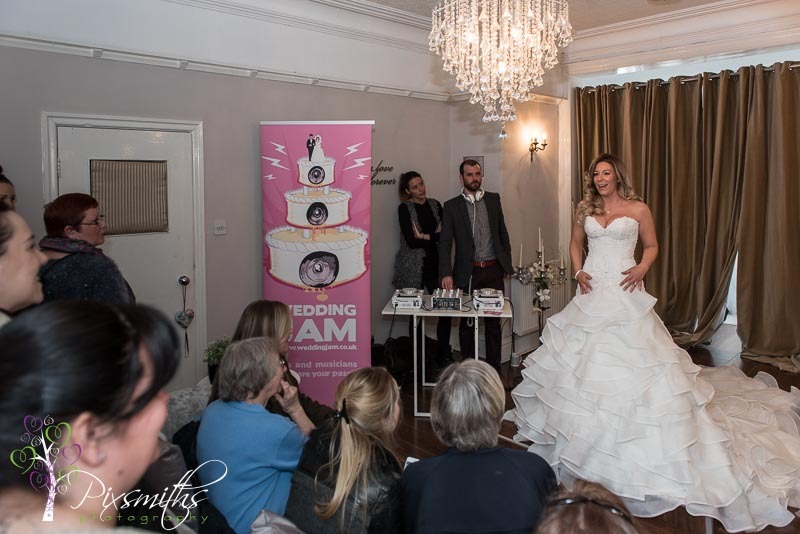 What better way for The Wirral Wedding House bridal boutique to celebrate its 2nd Birthday by gathering all its fabulous partners to host an imtimate luxury bridal fayre. 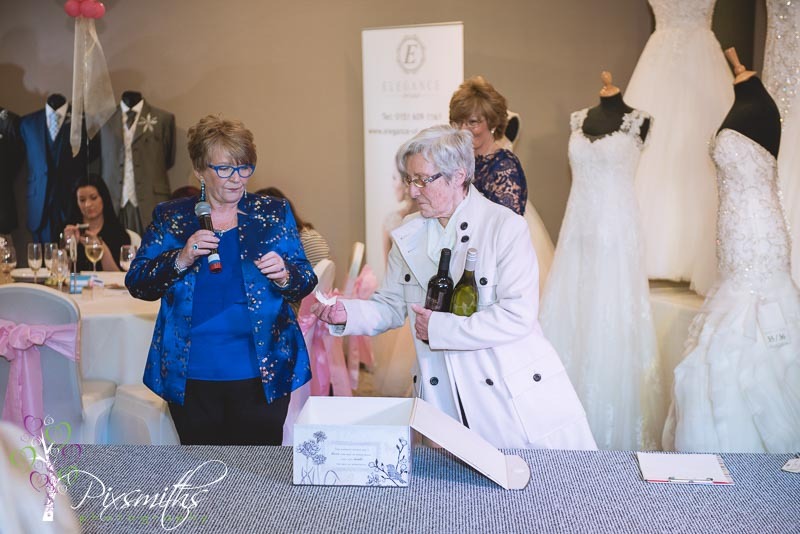 Golden RSVP tickets for a deluxe goody bag – which went down a treat – had brides registering for this event weeks in advance tight up to the last minute! 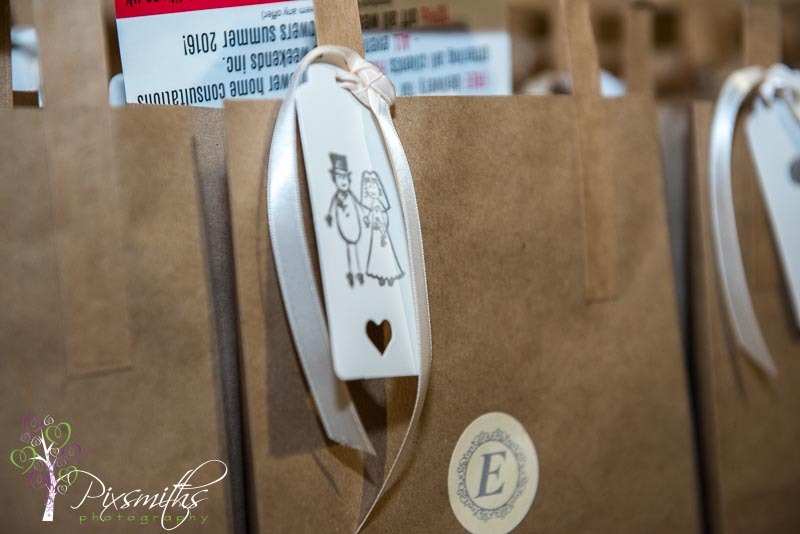 Brides loved their goody bags, something special and unique from each of us! 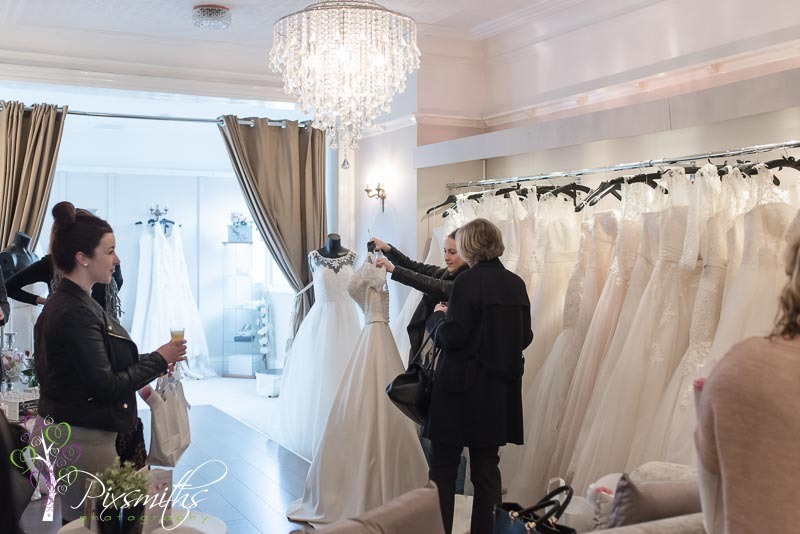 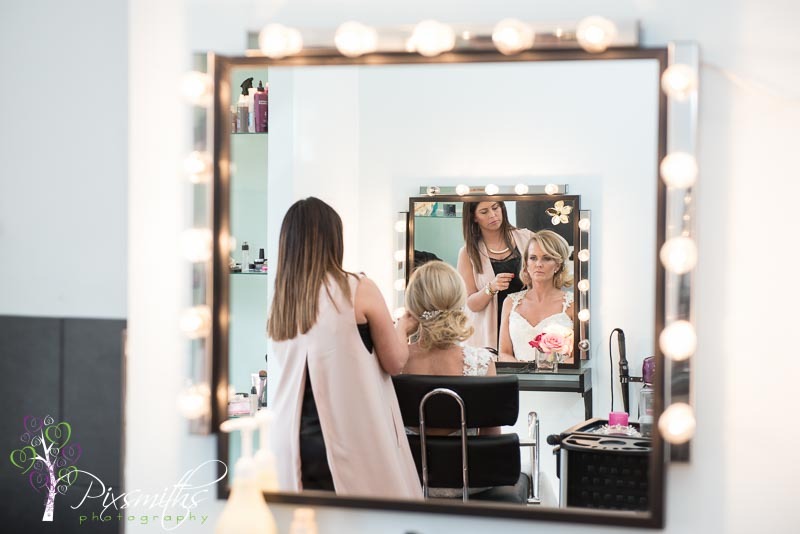 The boutique was buzzing from the off as brides came to chat about their plans with all the suppliers. 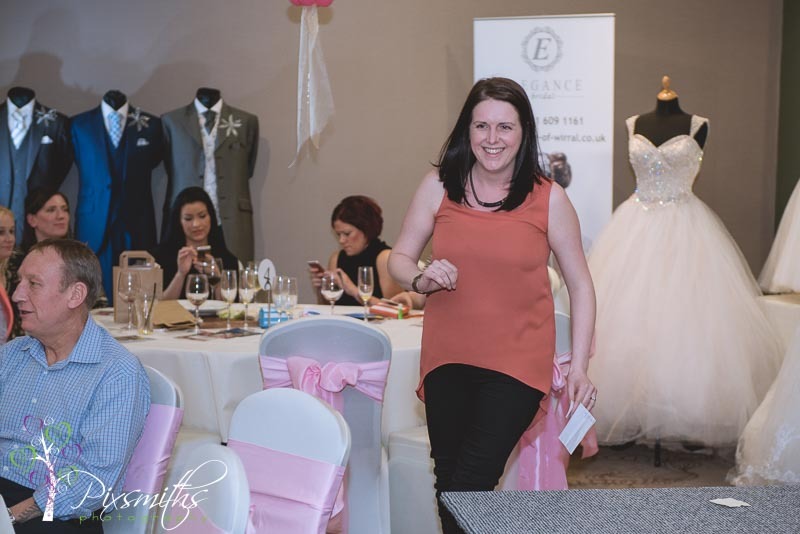 An inimate cat walk, our models were fabulously made up by Lou. 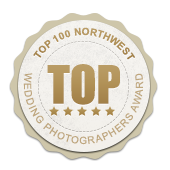 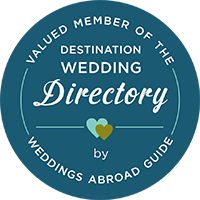 So proud of all our Blue Orchid/Earth/Wirral Weddign House friends, we all have the same creative drive and ethos of dedication and hard work to help all our brides. 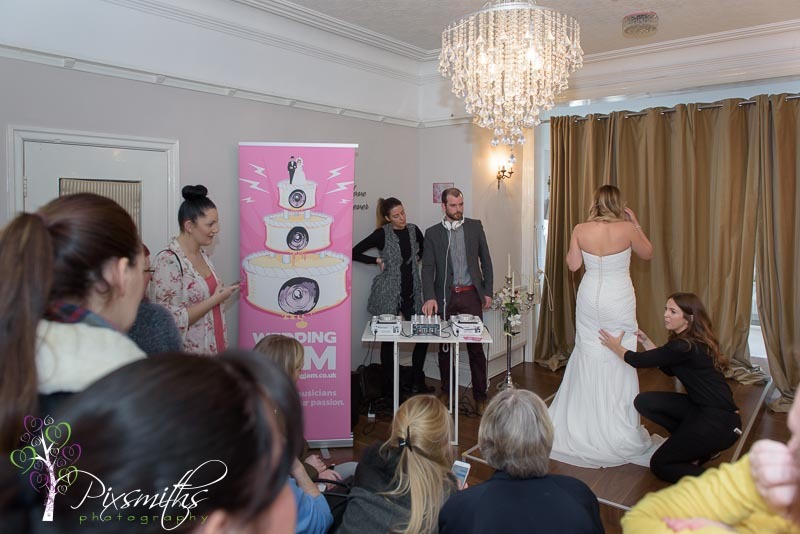 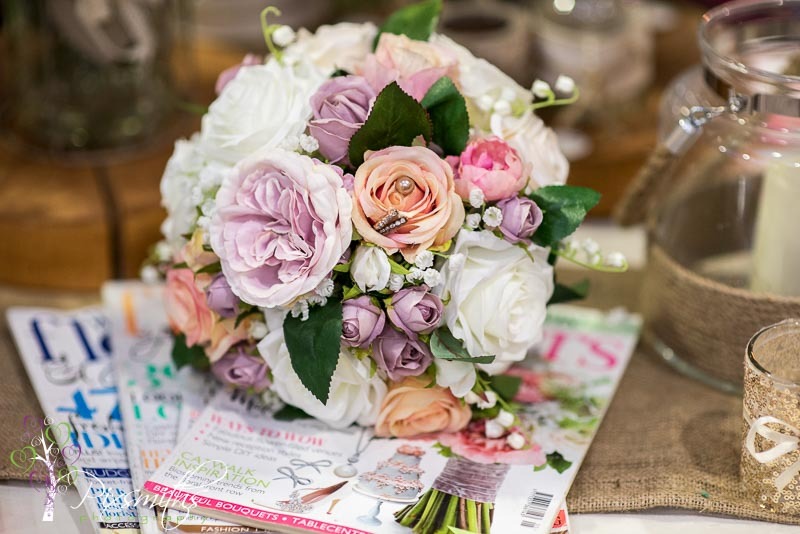 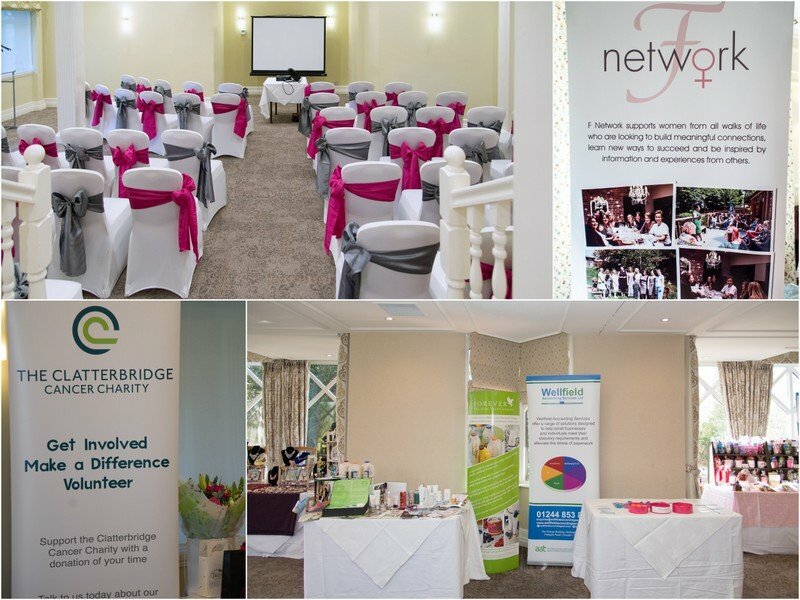 We so enjoyed talking to you all, whether you were our brides or not, we were glad to help with any advice that was needed whether for weddings home or abroad and we look forward to welcoming you to the next event – The next one will be even more amazing with new services to add – so watch this space! 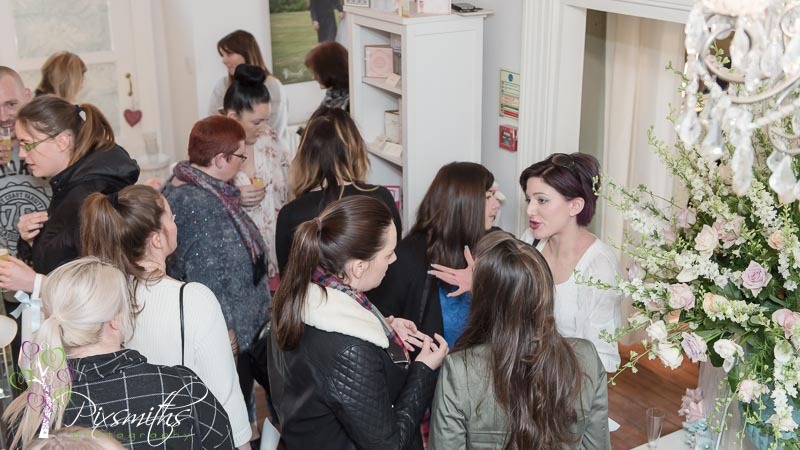 The event was organised by Tammy Doyle the business owner of F Network, which supports women from many areas of life. 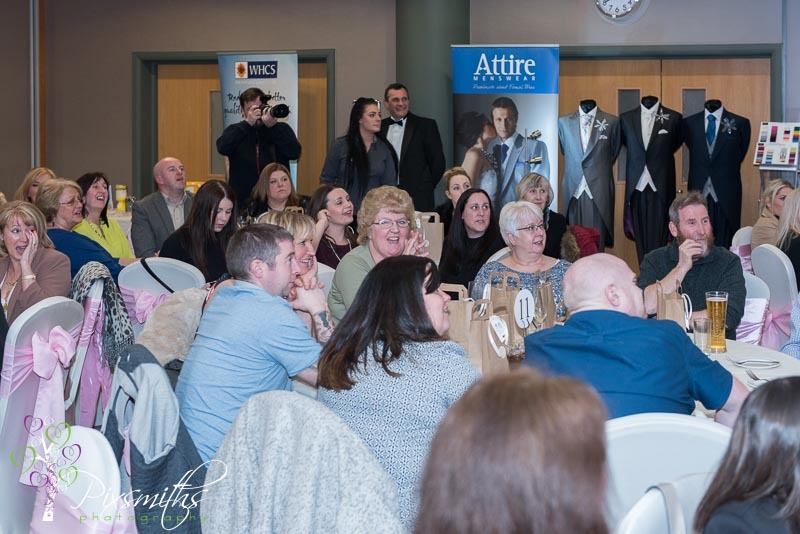 F Network is currently supporting the local Clatterbridge Cancer Charity – a charity close to many hearts as this diesease afffects so many of our loved ones. 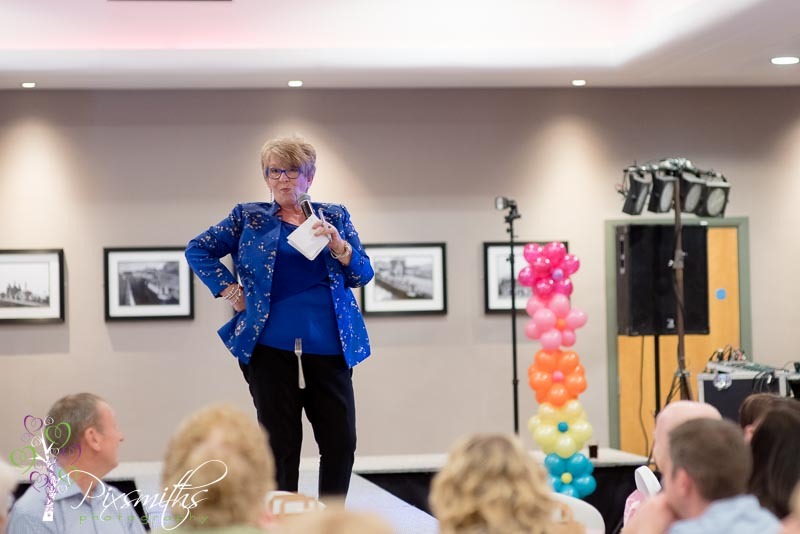 Several inspiring business ladies shared from their hearts, their life and business experiences – truly remarkable, jaw dropping, tear falling and humbling. 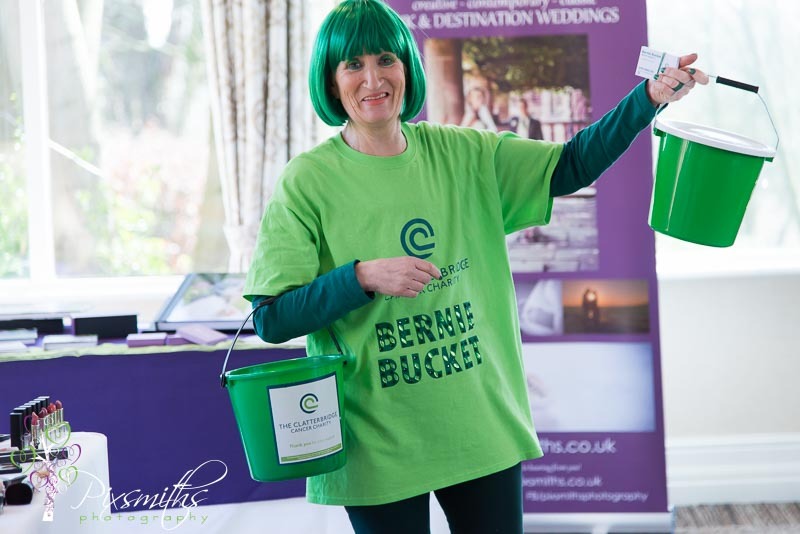 “Bernie Bucket” bedecked in green was present to help raise aawareness and tell her story too – a remarkable lady who despite all she has gone through and is going through is doing so much to raise funds and awareness. 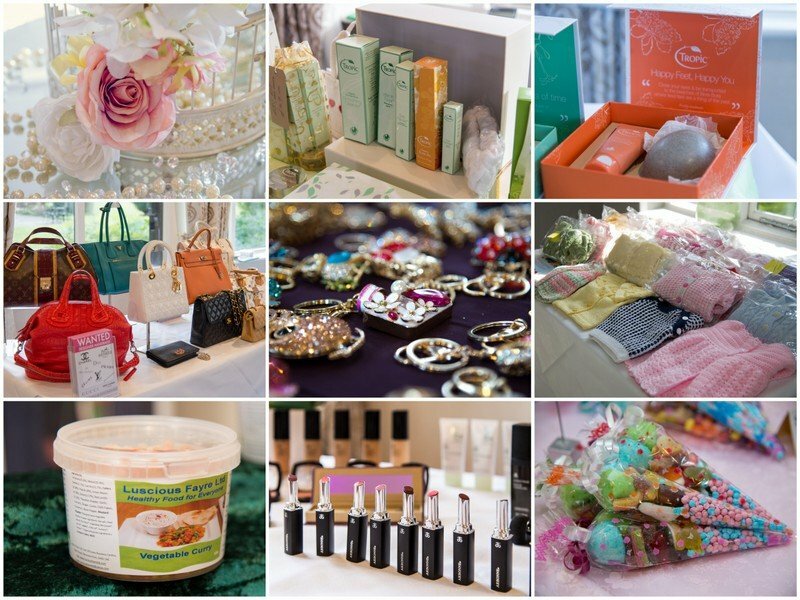 Such a variety of stands too – make-up, buisness solutions, photography, wills, sweets, catering and jewellry, just to name a few … think many were coveting the designer handbags too! 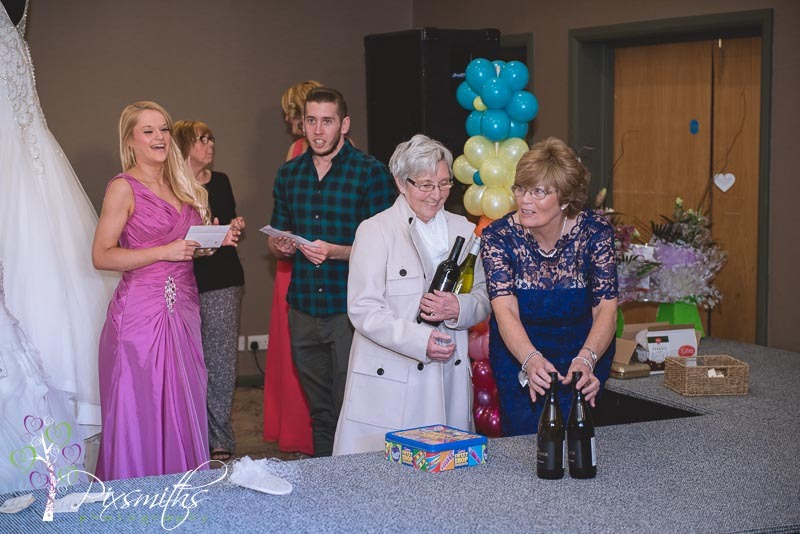 Generous donations to a fantastic raffle – thank you to all who contributed. 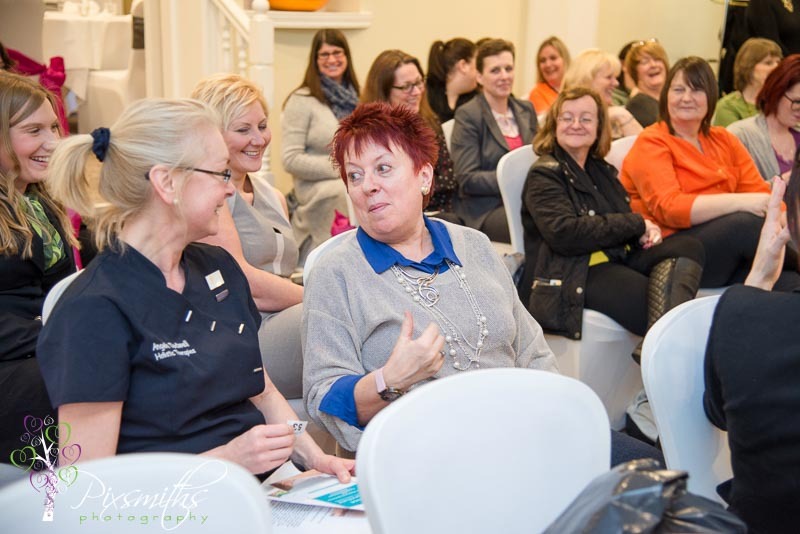 In all a fantastic day of networking and sharing with remarkable ladies with bouncebackability! 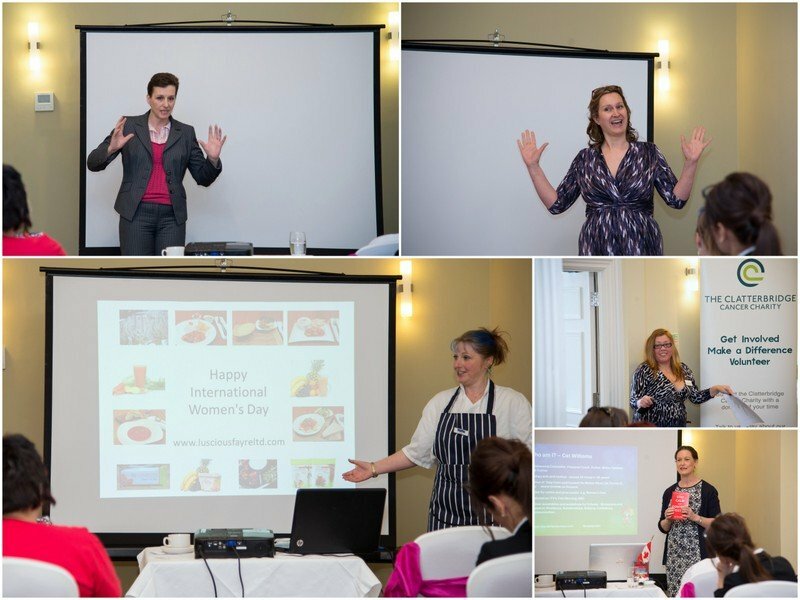 Ladies you all rock and long may you continue to grow personally and professionally. 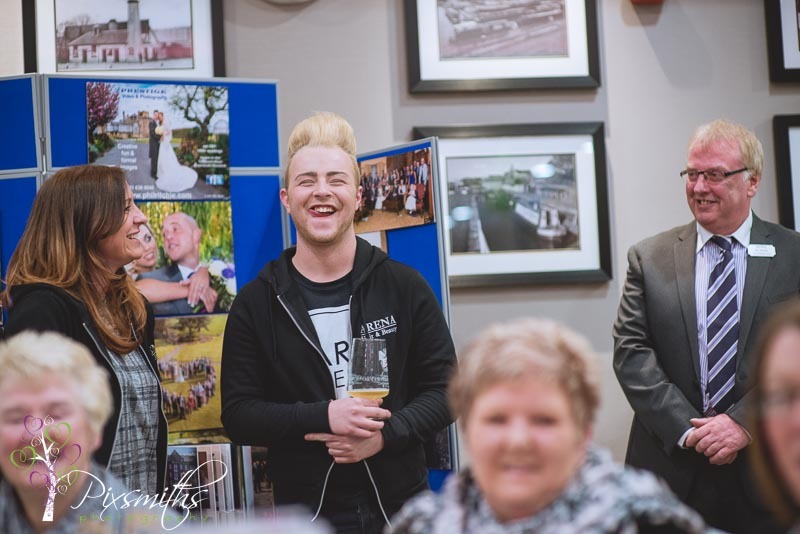 This was my first event with F Network and hope to do more. 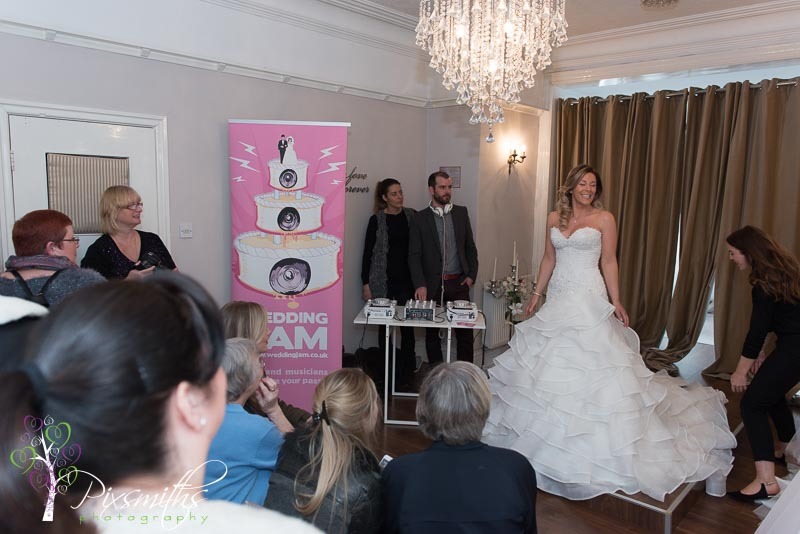 Please enjoy some images to give an insight of what went on. 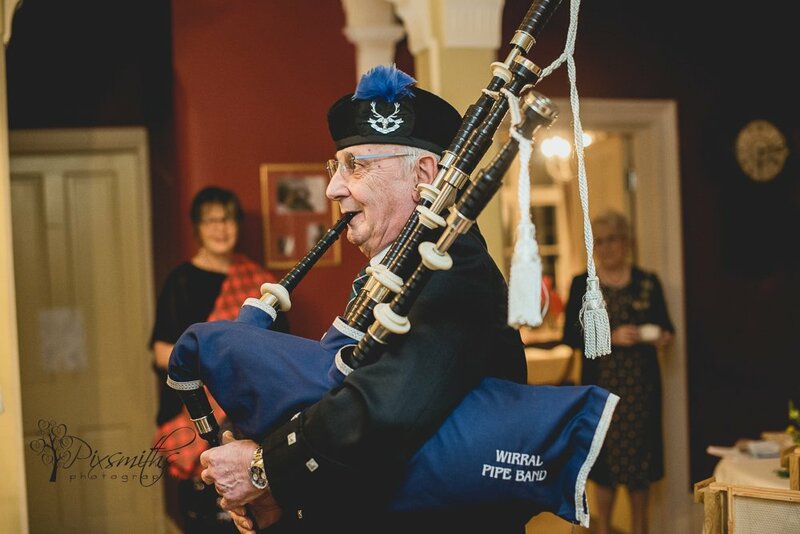 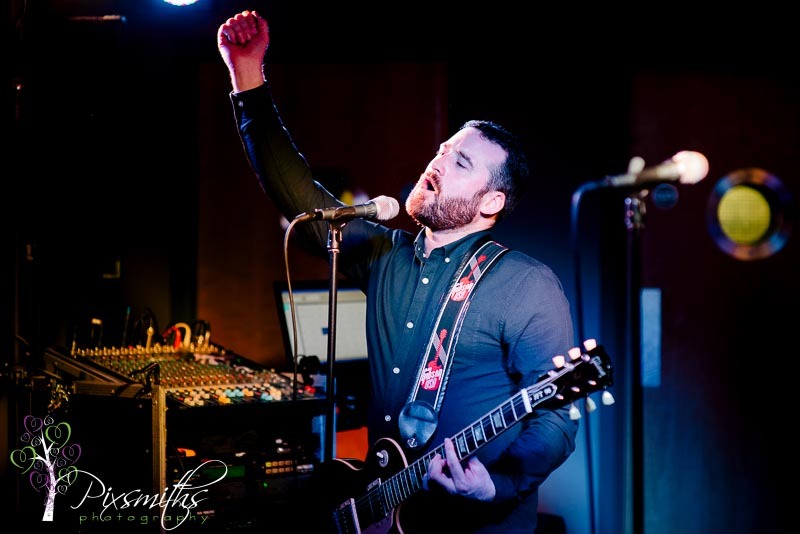 More images are available in the full gallery -welcome to peruse or purchase a download – and all procceedsd of purchase before end of April 2015 will be donated to The Clatterbridge Cancer Charity. 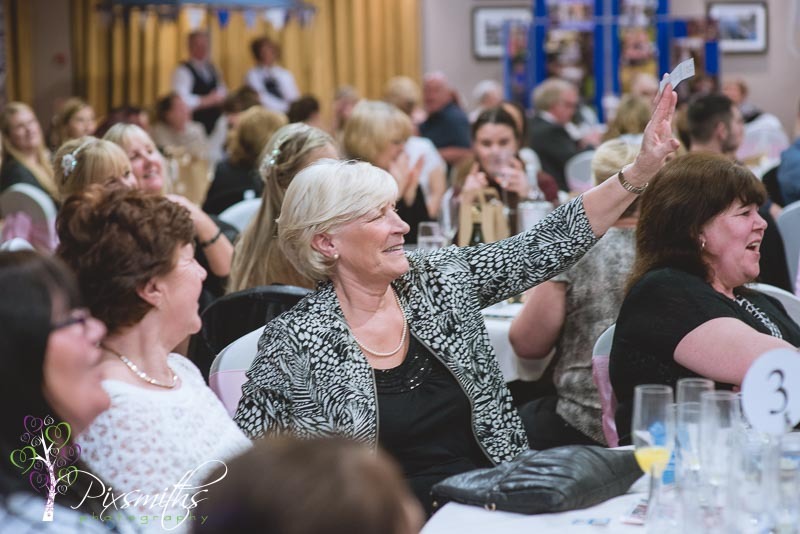 Good time all round – girls had fun! 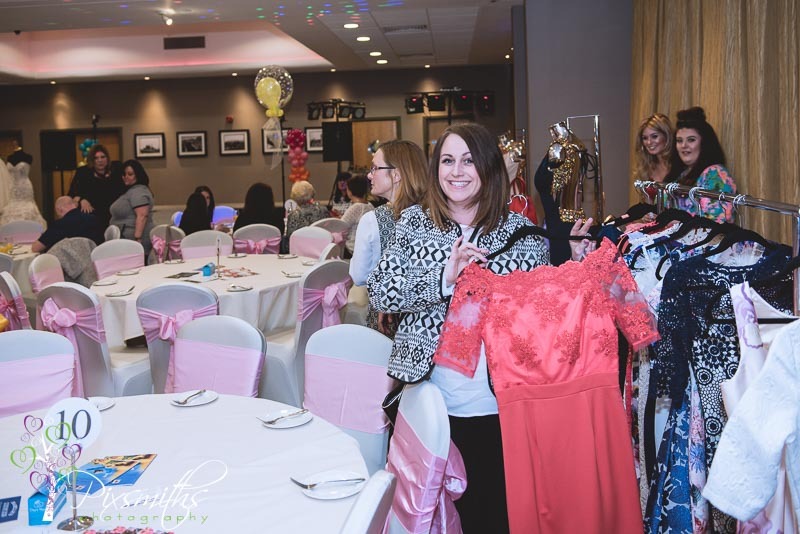 A fellow photographer friend invited us to the fundraiser event and we had a fab day in good company with many other photographers, models and designers. 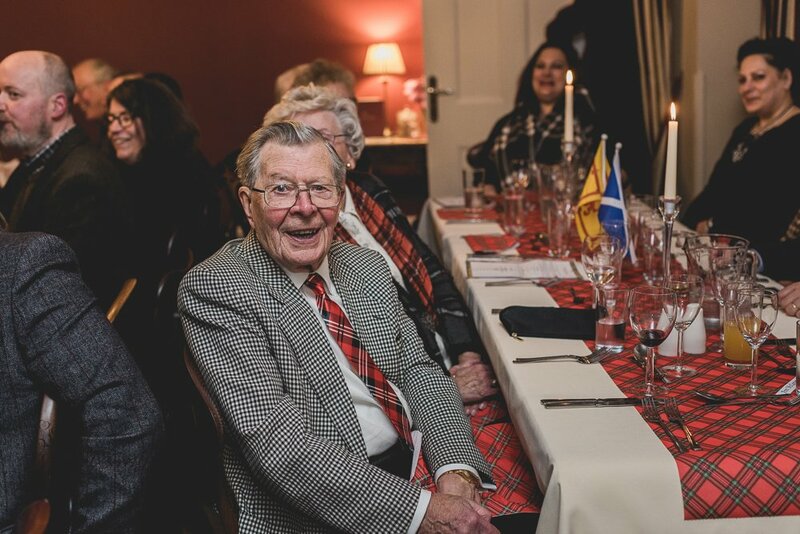 It was lovely that Peter and his family popped in to see us all too to give his personal thanks – lovely touch to the day. 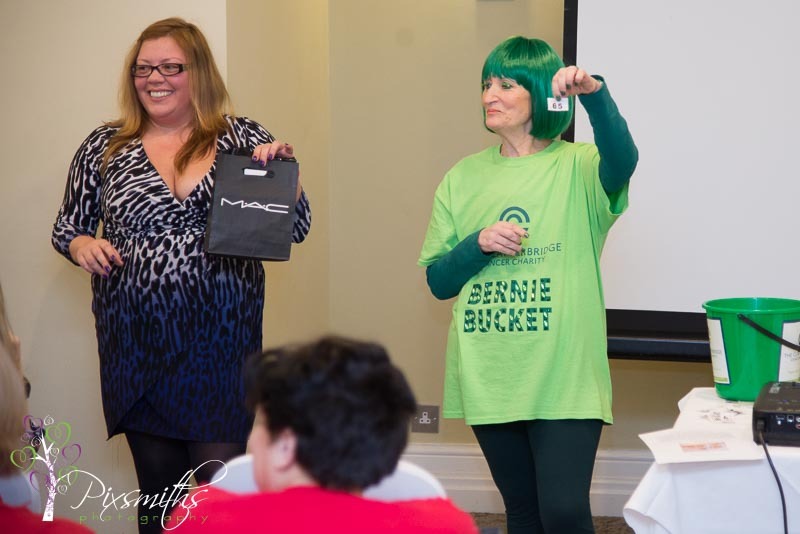 Loved the vintage clothing and accessories from Denise Seamstressclotthing – very talented lady. 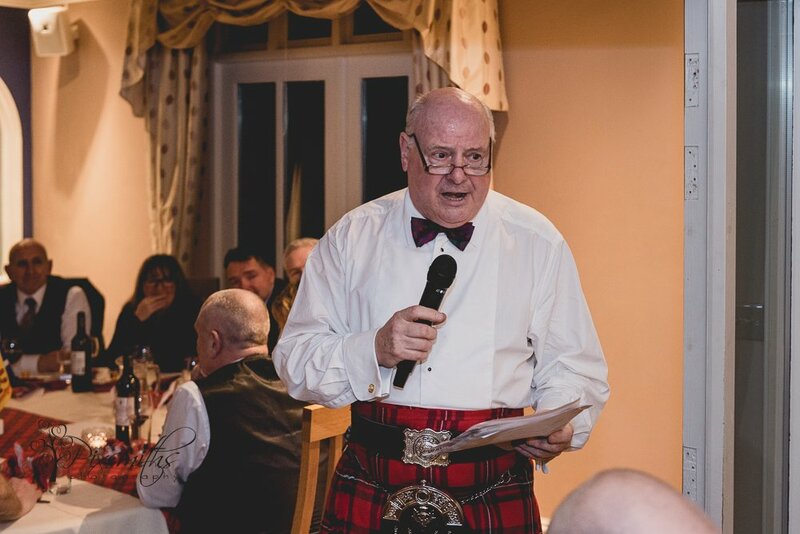 Damian McGillicudy generously offered several spaces on his big shoot experience for the Peter Mark fundraiser – another fantastic day, but that’s for another blog post! 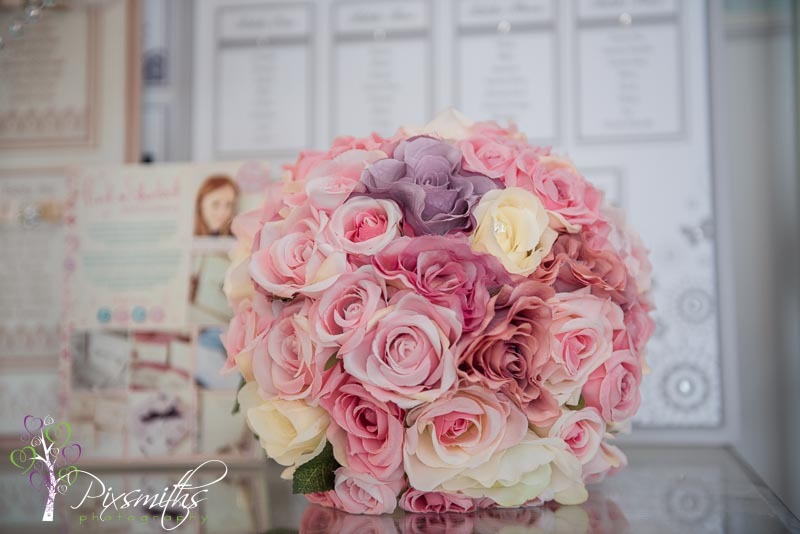 For now a few pics of the studio day – many thanks to all the team involved. 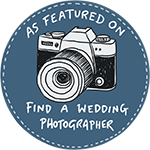 Celebrate and Capture the Fun! 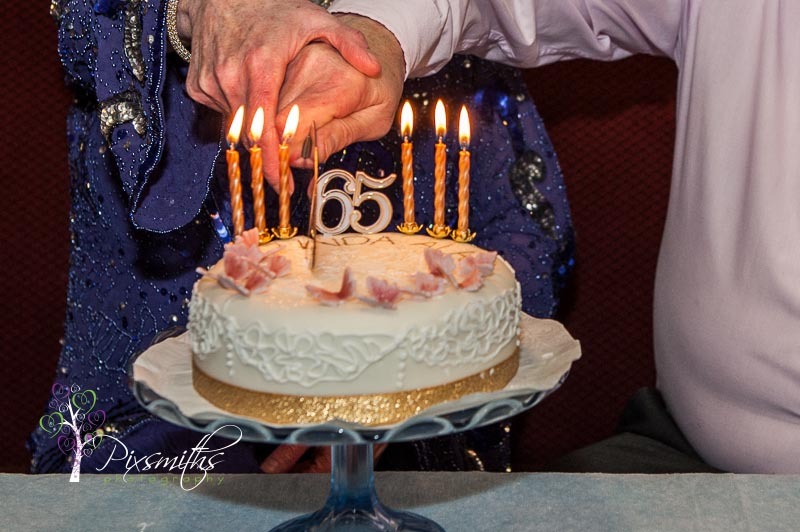 Did you know that Pixsmiths are also available for special birthday parties. 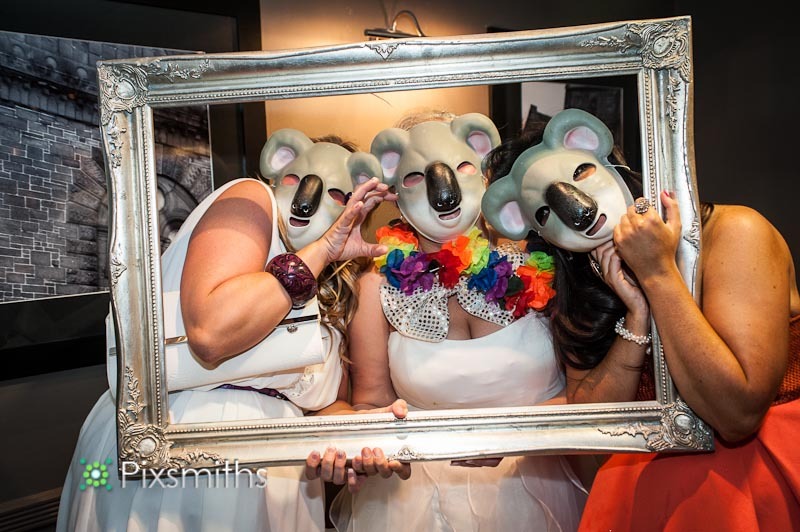 We can even bring along our picture frame photobooth for some extra fun! 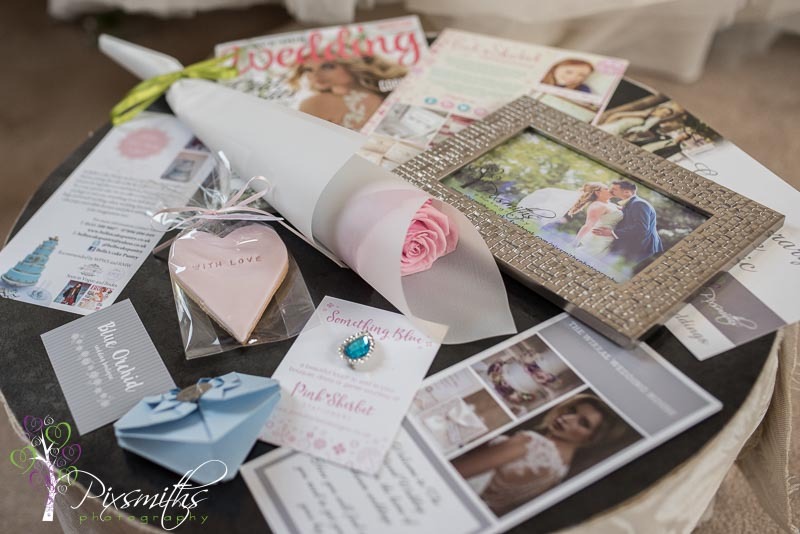 Special packages available with a photobook for your memories.